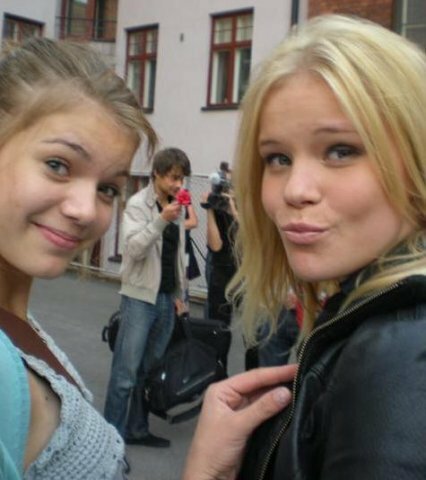 Alex Rybak. . Wallpaper and background images in the Alexander Rybak club tagged: aleksander aleksander rybak. PinkAngel9 stop asking that same quastion over and over again when you see some girls around Alex! That makes my nerves off! "PinkAngel9 stop asking that same quastion over and over again when you see some girls around Alex! That makes my nerves off!" sorry, I knew they were fans, I ment where was the picture taken? ?Norway, Finland, Russia...? ?